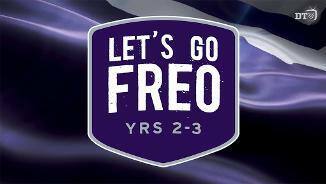 Join Freo’s Female Football Academy! Houghton had an outstanding WAWFL season winning Swan Districts Best and Fairest and coming 2nd in the WAWFL award, bouncing back from a disappointing 2018 AFLW campaign. 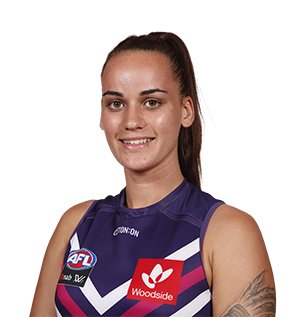 She has excepetional athletic ability and will be looking to make a big mark on the 2019 AFLW season. 2017 was Gemma Houghton’s first season of football. She continued to improve and is working hard on her game. Houghton shows great athleticism and has all the attributes to be a very fine player. Took some spectacular marks throughout the season.